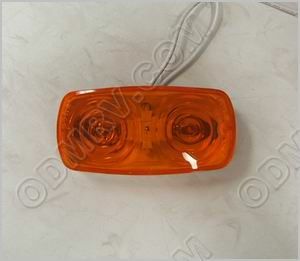 Airstream Clearance Light, Amber 510112  - $6.95 : Out-of-Doors Mart!, More Airstream Parts on-line than anyone! 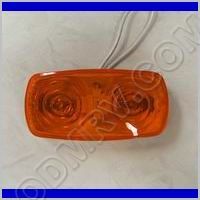 510112 - This light is used a lot on Airstreams, Old and New. 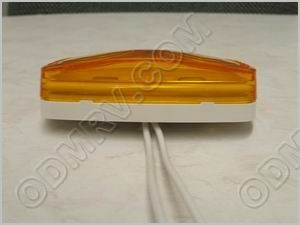 If you need to replace the whole light (Lens and all) this is the light you need. SEE PICTURES BELOW.